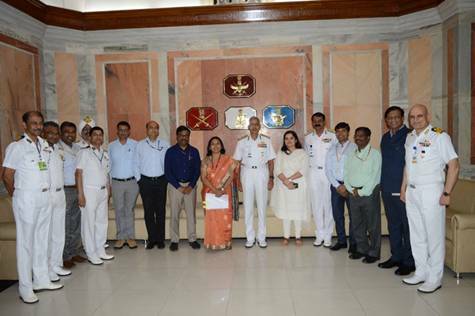 New Delhi (India), Apr 17 (ANI): A debrief of the Indian Navy exercise "Sea Vigil" held on January 22 and 23, was conducted on Tuesday at the Naval headquarters, the meeting was chaired by Vice Admiral MS Pawar, AVSM, VSM, the Deputy Chief of the Naval Staff (DCNS). 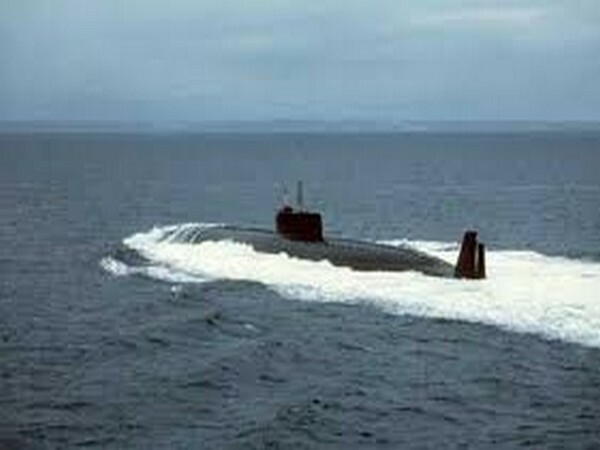 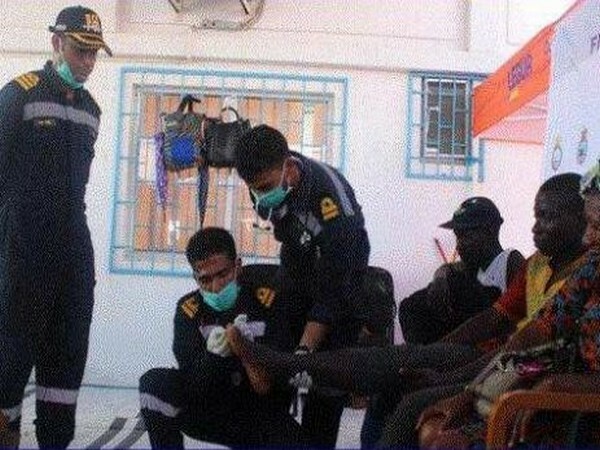 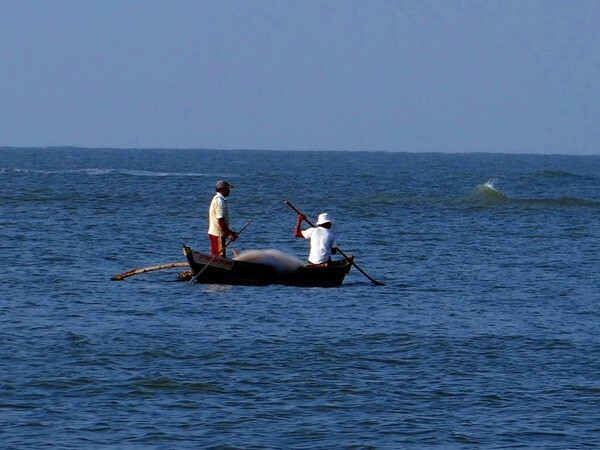 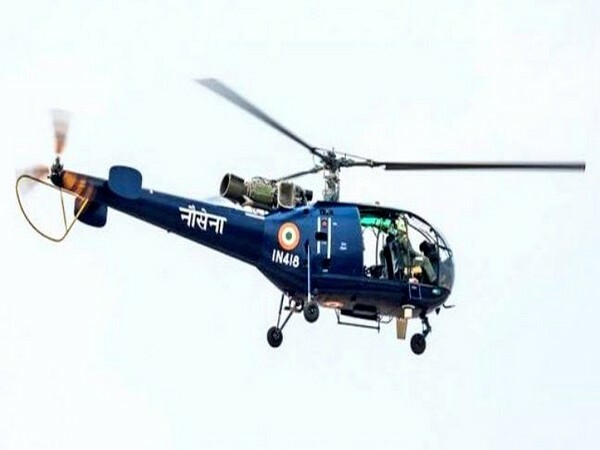 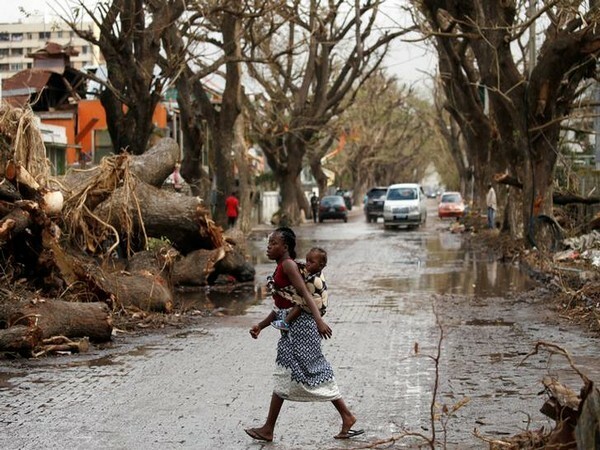 Arabian Sea [India] Apr 16, (ANI): A major catastrophe was averted when the crew flying in a Chetak helicopter ejected safely, before the helicopter ditched in the Arabian Sea last week, said Indian navy officials. 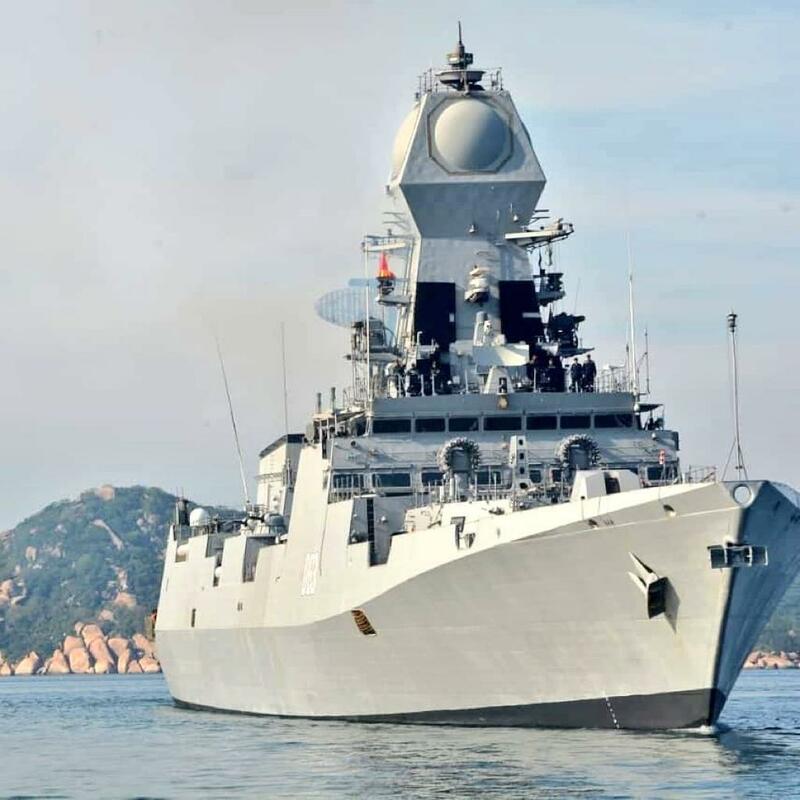 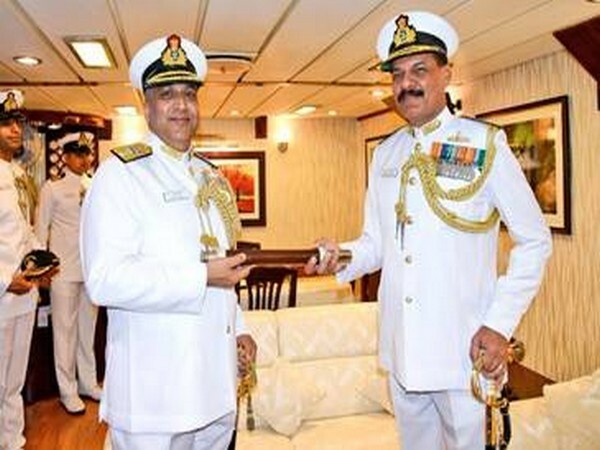 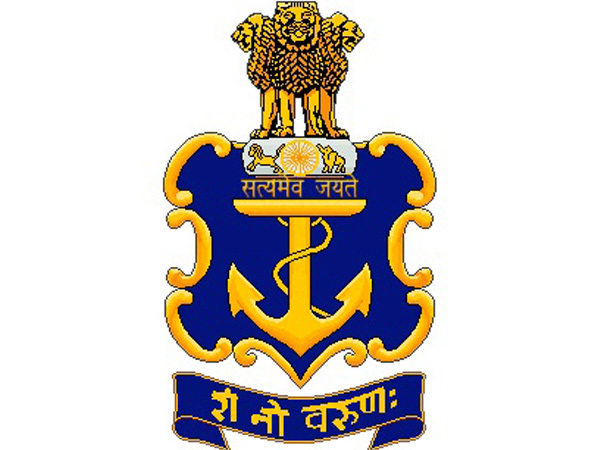 Visakhapatnam (Andhra Pradesh) [India], Mar 30 (ANI): Rear Admiral Suraj Berry, NM, VSM, on Saturday took over as the Command of Eastern Fleet, the Sword Arm of the Eastern Naval Command from Rear Admiral Dinesh K Tripathi, AVSM, NM at a ceremony at the Naval Base here.